A set of Winjet OE replacement fog lights will give you an edge on those lonely, dark country roads, especially if you live in deer country! 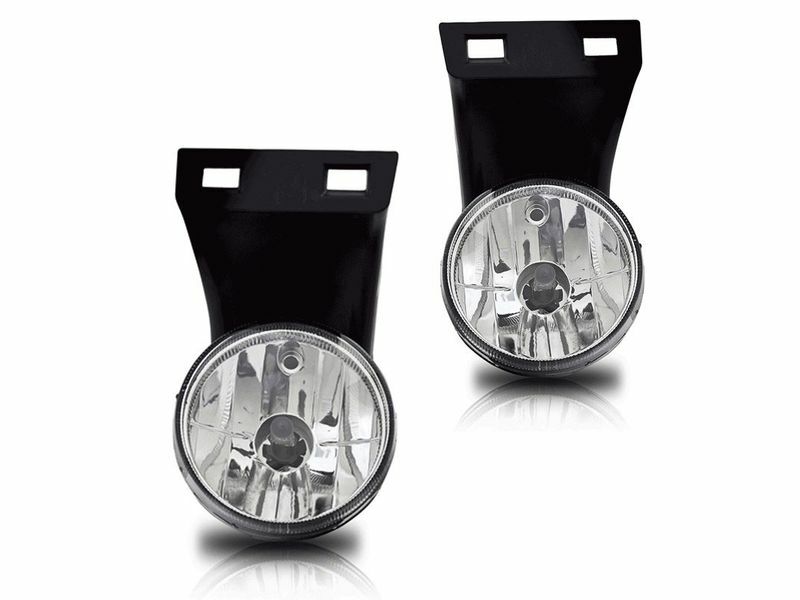 These fog lights are an economical way to expand your field of vision and increase your visibility to others. OE fog lights from Winjet are made to match your OE styling and mount in exactly the same location that factory fog lights would. Each light is manufactured to meet or exceed the standards set for OEM manufacturers and they are SAE & DOT approved for street use. These fog lights will give you crisper and brighter light than standard factory lights. Installation is kept simple and easy since these fog lights are meant to install using your vehicle's factory fog light location. At most you'll have some minor wiring to do but that's the fun thing about installing your own stuff! You have your choice of clear, smoke, or amber lenses. Adding or upgrading to Winjet OE replacement fog lights is easy on your pocket book and they will improve your safety. These fog lights are sold in pairs and come with everything you need to upgrade your fog lights, why wait? Get yours today!